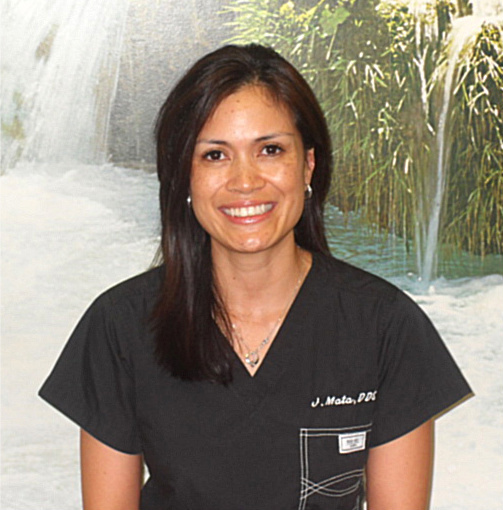 Dr. Jennifer Mata- In 2001 Dr. Mata received her Doctor of Dental Surgery with honors from the University of Texas Health and Science Center in San Antonio. She then went on to the University of Tennessee where she completed specialty training in pediatric dentistry. She is certified with the American Board of Pediatric Dentistry. 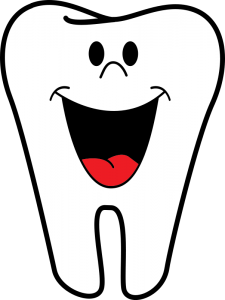 Dr. Glen Ginter- Dr. Ginter has been practicing pediatric dentistry in the Katy area since 1982. Dr. Ginter graduated from Baylor College of Dentistry in 1973. He then spent 3 years in the United States Air Force before completing his pediatric dental residency at the University of Texas in Houston. He has been married to Melinda for 40+ years and has three sons, John (deceased), David and Christopher.